How is tungsten steel polished? Tungsten steel is also known as hard alloy, because its hardness is high ah, polishing difficulty is larger, generally speaking , the finer the particles, the lower the polishing difficulty, the coarser the particles, polishing difficulty is greater. And polish to mirror to face, difficulty can be more big. 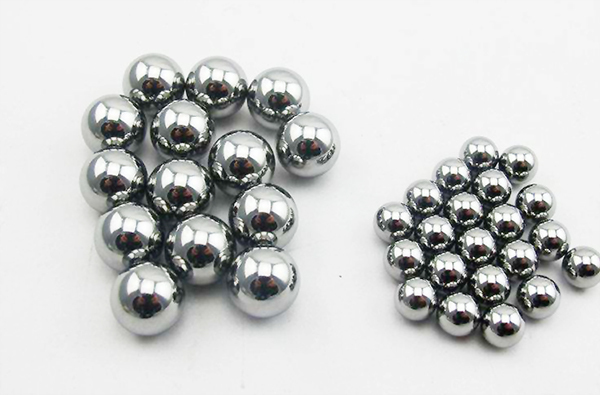 Only grasp the polishing method, can be more able to play tungsten steeled excellent characteristics. Now many factories generally use grinding wheel polishing and polishing paste polishing two modes. Regular round tungsten steel polished to the mirror surface can be used 2000 grain diamond grinding wheel directly in the centerless grinding machine grinding and polishing. 2 . Regular square polishing method. Regular squares , most of which are machined in a surface grinder, can be polished with a 2, 000-grain diamond wheel. 3 . Method of polishing the inner hole of special-shaped tungsten steel. Most manufacturers in tungsten steel polishing, mainly special-shaped products. So it is difficult to polish. For example, the inner hole is irregular shape, but the inner hole filled with cloth, the workpiece fixed, with two people on the pull , until the product hot, smoothness for the mirror. 4 . 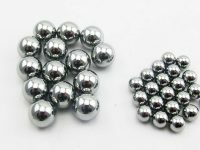 A polishing method of special-shaped tungsten steel. Tungsten steel shape irregular polishing, ultrasonic polishing, plus 4000 particle size polishing paste, grinding machine can be achieved mirror finish. Posted in RBT News and tagged centerless grinder polishing, grinding wheel polishing, hard alloy polishing method, how hard alloy polishing, internal hole polishing method, irregular polishing, Polishing method, tungsten steel how to polish, tungsten steel polishing method.